Metals Engineering is an ISO 9001:2015-certified commercial heat treater with facilities in Green Bay and De Pere, Wisconsin. Our ability to heat and cool at specific rates and within tight tolerances enables us to consistently deliver exceptional quality for customers in a wide range of industries. In addition to turnaround times that are among the fastest in the industry, we differentiate ourselves by the manner in which we conduct business. Our values focus on integrity, service, relationships and high-performance accountability. Our equipment features ovens with custom-controlled atmosphere and other technologies that deliver specific results. High-performing accountability and attention to detail generates repeat customers. Variety in heating profiles creates options that meet precise customer specifications. Some of the world’s biggest brands depend on us for quality every order.  Metals Engineering is our preferred supplier of heat treating services. 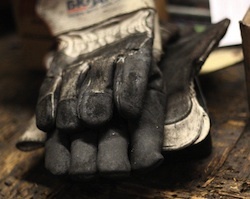 Metals does an excellent job for us, we are lucky to have such an outstanding supplier. Keep up the excellent work! The Metals Engineering team does a great job for us to turn parts around quickly and accurately.